Barceloneta Holiday Apartments, Holiday Apartments, Vacation Apartments, Holiday Apartments Rentals, Vacation Rentals, London Apartments, vacation rentals, vacation homes in Italy, Spain, Greece, Belgium and more. This studio apartment in Barceloneta is perfect for a couple. 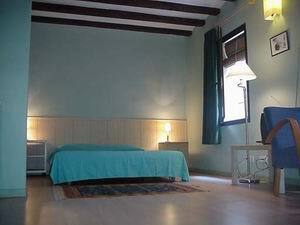 It is just one block from Barceloneta beach and many attractions of the city.